A more compact hybrid of the robust Selloum philodendron, Philodendron x Hope distinguishes itself with layered, ruffled foliage and deeply divided leaves. It's a very hardy plant, and like most large philodendrons will thrive indoors as long as it's not overwatered. Place it in bright, indirect light for best results. 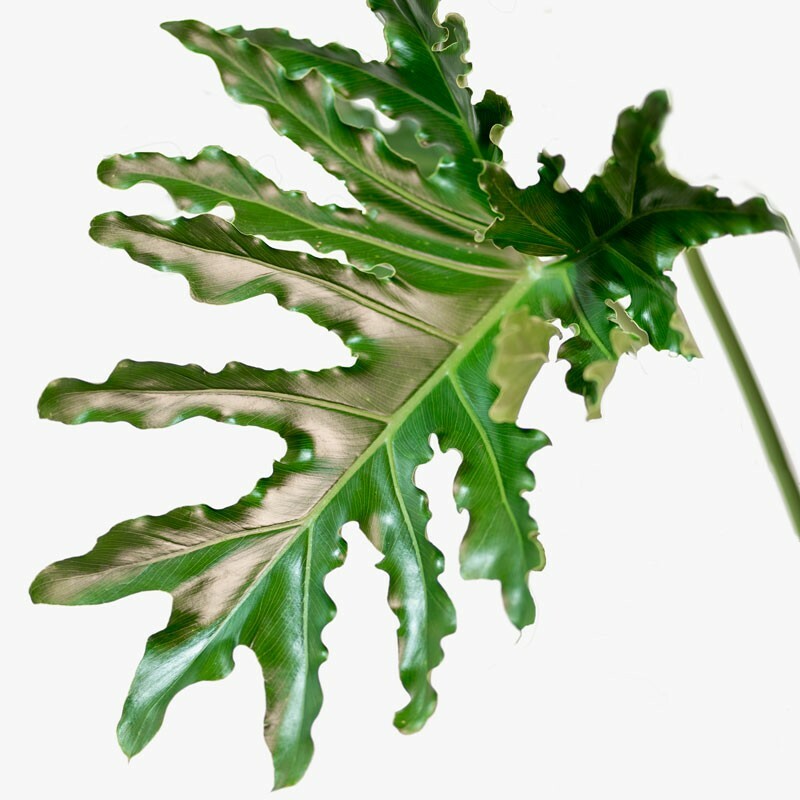 Philodendron Hope Selloum | 6"
✓ Includes Philodendron Hope: Mid Light Spaces. Appreciates bright, indirect light. It is tolerant of medium - low light conditions, but prefers an east or west facing window. Be sure to water your plant upon delivery. Philodendron Hope prefer soil that is consistently moist with a dry out period between waterings. As epiphytes with aerial roots, they are sensitive to overwatering. Typically, you shouldn't have to water your Hope more than once every 7-10 days, when the top 2"-3" of the soil are dry. Medium humidity. This plant appreciates a gentle misting. Place your plant away from hot or cold air drafts. Hope Selloum leaves are large and easily collect dust, misting helps wash the dust away and keeps leaves looking fresh and healthy.